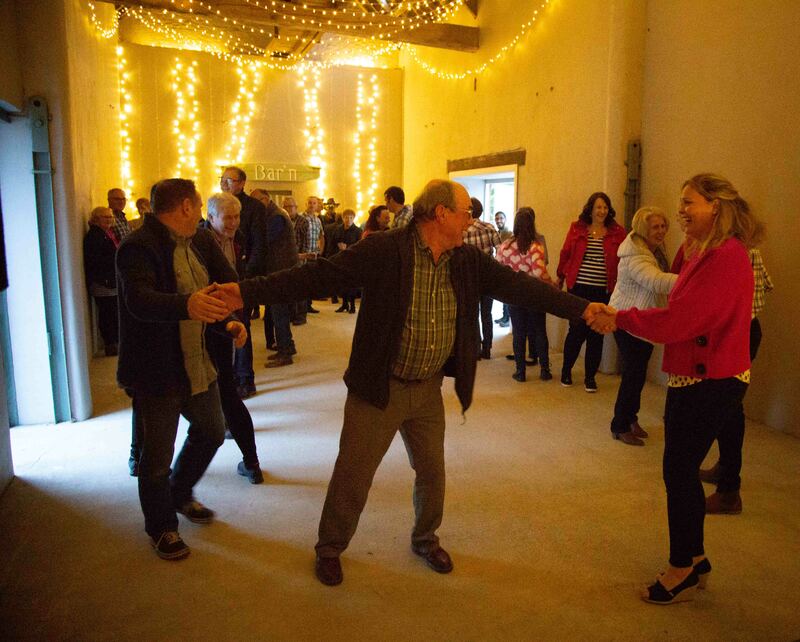 We played a fantastic fundraising Ceilidh for Communities Against Digester at The Banff Barn you can read more about the campaign here. A top night was had by all and although the power c#was off it miraculously came back online at 7-30 just in time for the first dance. 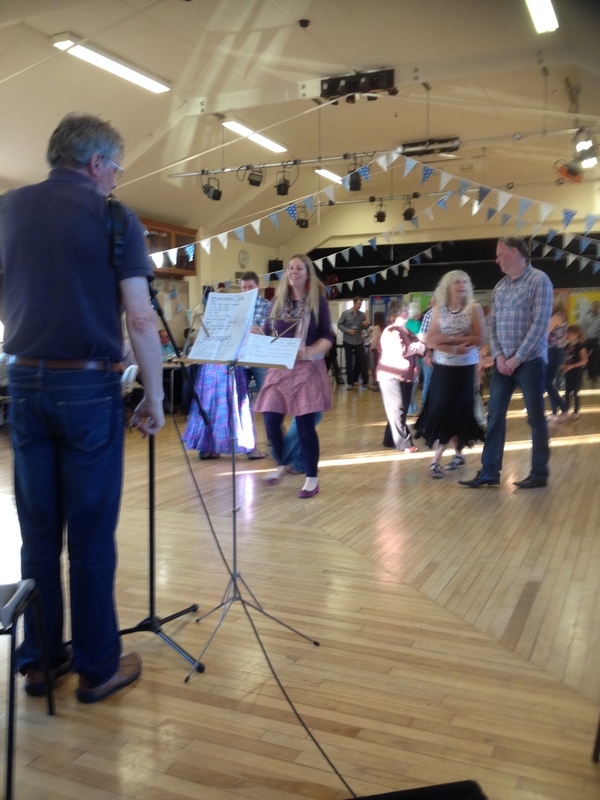 A fantastic time was had by all at the Charity Fund Raising Tyas Foundation Barn Dance, Tickton. Lots of dancing and pie and peas made for a super event. Which made a lot of money for the Tyas Foundation an East Riding based charity. 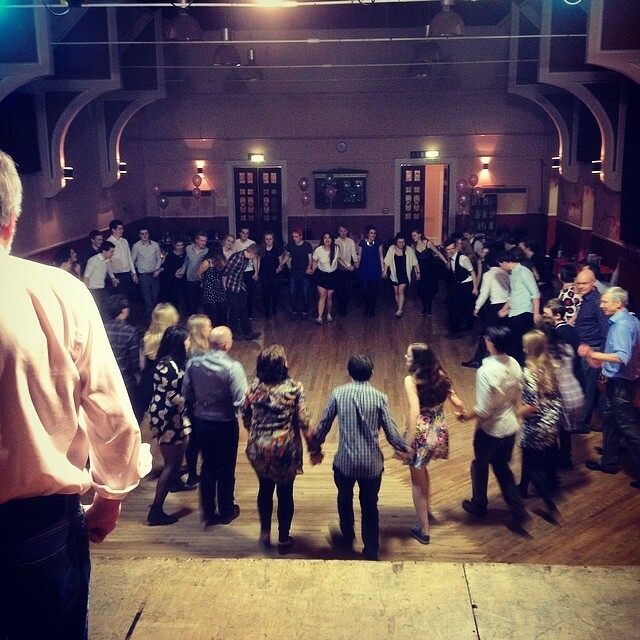 The Tyas foundation raises money for young people in the East Riding and there were alot of youn people there so the dancing was lively with some interesting variations – notably some robotic dance moves during the German Wuffen Puffen Dance – Vor Sprung Durch Technic indeed! £10 a ticket includes Pie and Peas. The Tyas Foundation is a new local children’s charity that aims to support the lives of vulnerable children in our area.